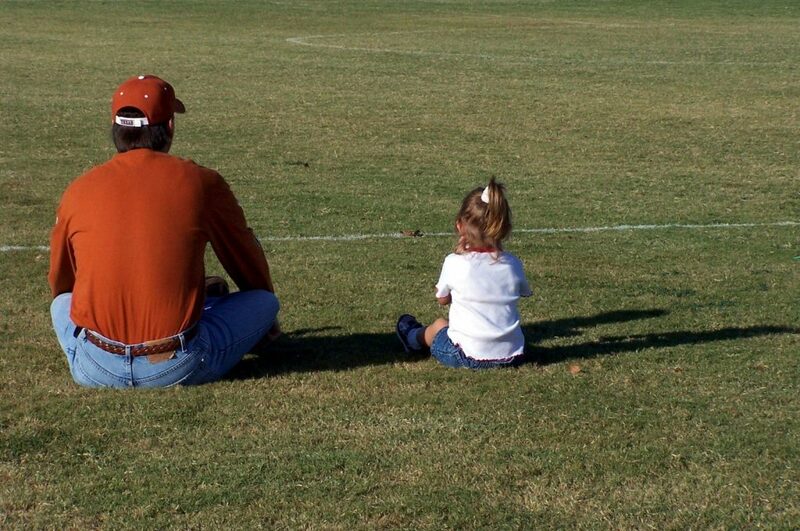 I believe that the best way to find the perfect gift for Father’s Day is to take a few minutes to think about Dad. What does he enjoy? What are his interests? What has he always wanted to do? By focusing on your father, you’re sure to come up with a thoughtful gift that he will appreciate. Consider a few of these ideas for Father’s Day gifts. You may find one that has your dad’s name written all over it! What dad doesn’t like to grill? Make this Father’s Day memorable with a personalized cutting board to slice the grilled steak on. You can include his initials or just a single letter to represent your entire family! Now, when I say surprise, I don’t mean the “jump out from behind the sofa” kind of surprise. These surprises will be things that your father actually wants. For instance, one of your surprises may be to take his car in for a complete round of professional detailing work as well as a wash. Other ideas could include a trip to the golf course or arranging for a cigar roller to come and roll a few cigars for him and his friends. Think of five things that will make your dad smile! This is one of those Father’s Day gifts that is fun to create as well as give. Get a sleek wooden box and fill it with things that your father loves but won’t buy for himself. For instance, if your dad loves different fragrances, include a variety of small bottles of his favorite colognes. Some other items include a tie, bottle of his favorite bourbon, or the latest book fro his favorite author. A bow and a note can serve as the finishing touches for this personalized Father’s Day gift. This is a practical gift for a dad who loves his craft beers! Plan to drive your dad around for the entire day and check out all the local microbreweries in the area, maybe even treat him to dinner on the way home! I hope your dad has a wonderful Father’s Day. Oh, and feel free to use one of these ideas on any other day of the year as well. Cheers! – Sophie.